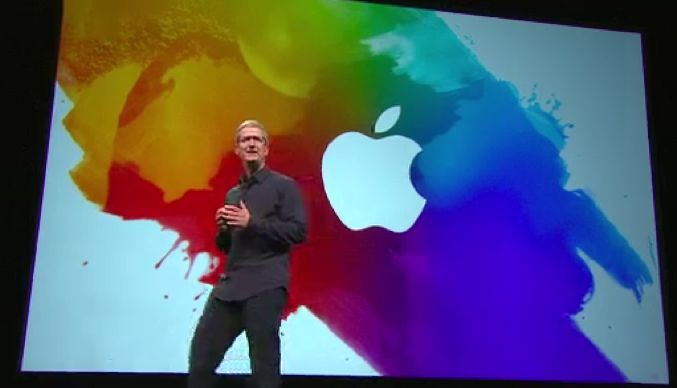 While it is Holi festival in India Tim Cook standing infront of apple logo with colorful splash behind. 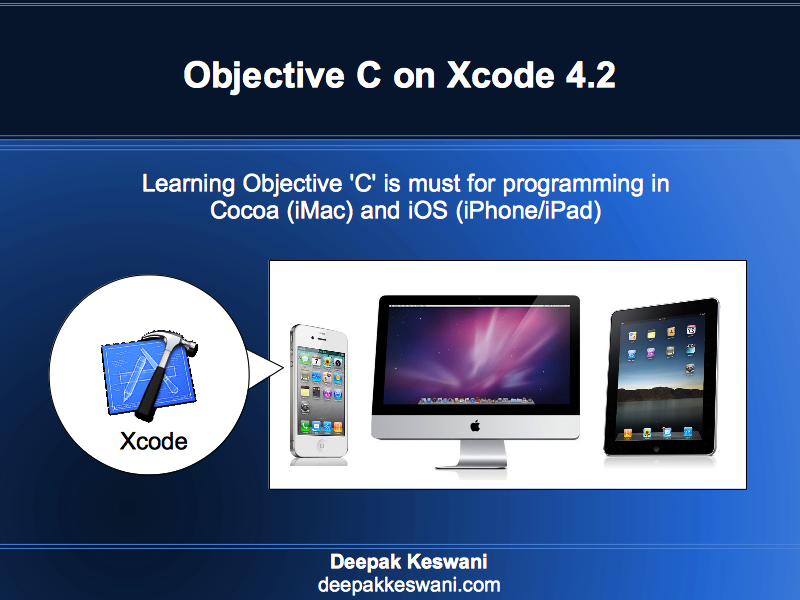 iPad 2 has A5 chip, where as the New iPad has A5X quad core Graphics chip. While height and width are same thickness is gone from 0.34 inch to 0.37 inch and weight is 50 gm more. Earlier option of 3G with wifi was available, now it is 4G option. Earlier it was Bluetooth 2.1 + EDR. New iPad supports Bluetooth 4.0. Battery Life is maintained same. new iPad has option of LTE. Will be available by March 16 in the United States, Canada, United Kingdom, France, Germany, Switzerland, Japan, Hong Kong, Singapore, and Australia. No launch dates given for other countries. Last year, like everyone has predicted about iPhone 5 launch and name but Apple named that iPhone 4s. This time also while everyone has named this device as iPad 3, but Apple rudely named it as The new iPad. This was disappointment for many because there is no proper name given to new iPad. This could have been iPad 3 or iPad – HD or iPad Retina. Apple TV cost is same as 99 USD but has 1080p resolution and faster processor now. Considering not many services bundled on this specific to India. This is not easily available in India. On 25-March-2012, the third generation iPad will be available for shopping in Austria, Belgium Bulgaria, the Czech Republic, Denmark, Finland, Greece, Hungary, Iceland, Ireland, Italy, Liechtenstein, Luxembourg, Macau, Mexico, The Netherlands, New Zealand, Norway, Poland, Portugal, Romania, Slovakia, Slovenia, Spain, and Sweden. 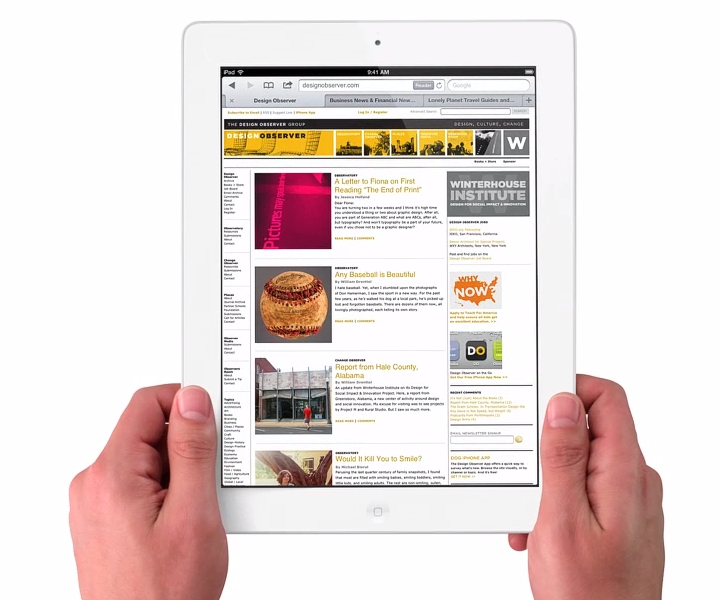 The new iPad or 3rd generation iPad will be available in India from 27-April-2012.